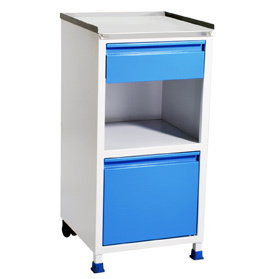 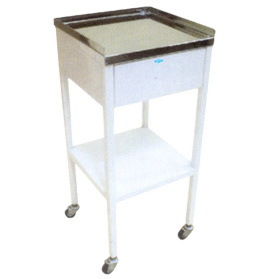 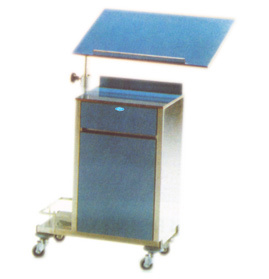 Hospital Bedside Lockers or Hospital Bedside Cabinets, as produced by GPC, are in various sizes, shelves, drawers, etc, as per individual requirements. 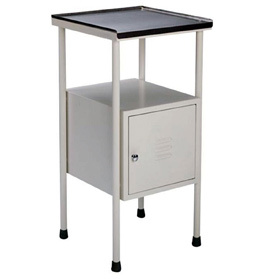 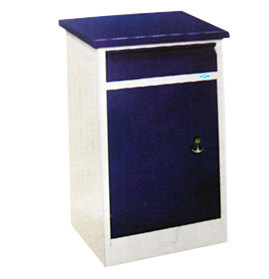 Our Bedside Lockers, of extra superior material, are sturdy and durable. 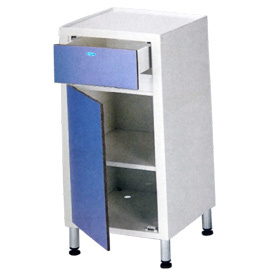 The finish of these Bedside Lockers is precise because of our latest infrastructure and production process. 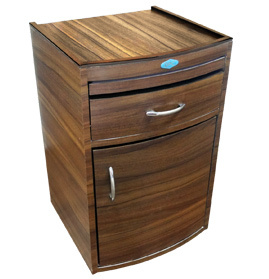 A high quality material is used for the Bedside Cabinets. 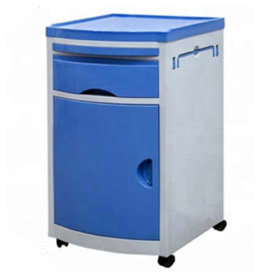 Send Your Buy Requirement For "Bedside Lockers" AND Get Quote Quickly.